Have you ever wanted to take care of your very own pet sandwich? 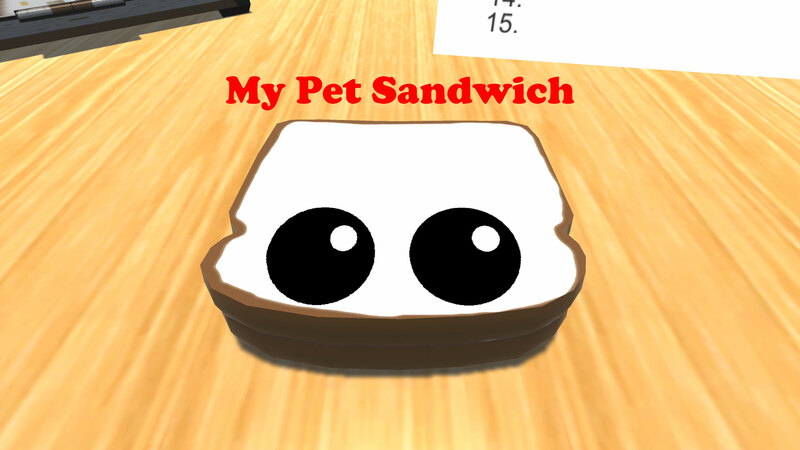 Well now you can in MyPetSandwich. 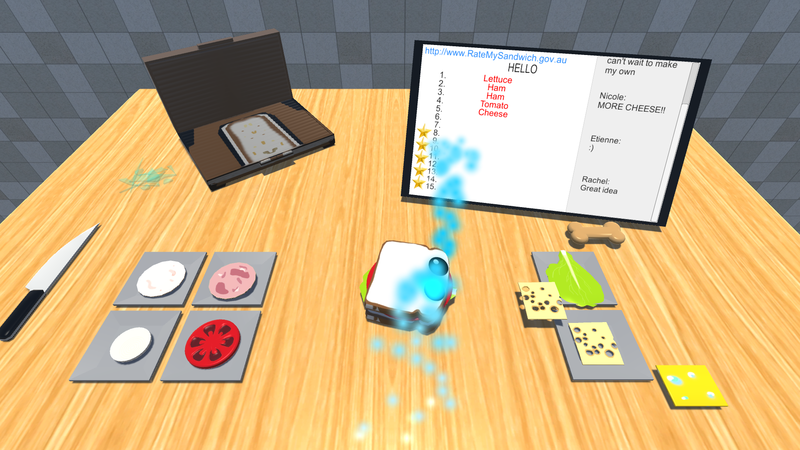 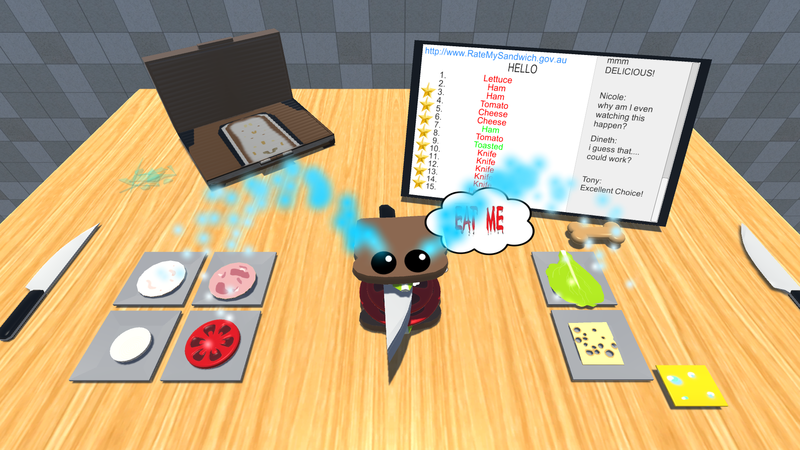 Take care and build your sandwich with various ingredients and get rated by virtual people.